Haygood will discuss “Tigerland” at 7 p.m. Oct. 1 in the Benes Rooms of Ohio Wesleyan’s Hamilton-Williams Campus Center, 40 Rowland Ave., Delaware. 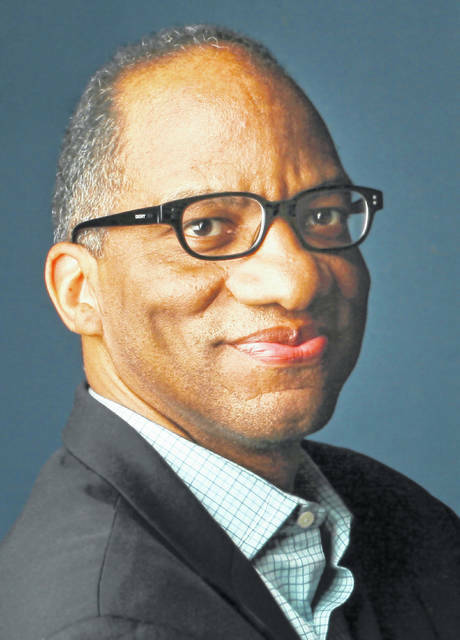 He will be interviewed during the 90-minute event by Pulitzer Prize-winning journalist Gregory L. Moore, a 1976 OWU graduate and former editor of The Denver Post. Haygood currently is a visiting distinguished professor at Miami University of Ohio. He worked as a journalist for nearly 30 years, at The Washington Post and The Boston Globe, where he was a Pulitzer Prize finalist. Haygood’s other books include “Showdown: Thurgood Marshall and the Supreme Court Nomination That Changed America”; “Sweet Thunder: The Life and Times of Sugar Ray Robinson”; and “In Black and White: The Life of Sammy Davis, Jr.,” recently optioned for a Hollywood film. Haygood’s Ohio Wesleyan event is organized by the university’s Office of Multicultural Student Affairs, which takes the lead on providing support for students of marginalized identities, specifically students of color, LGBTQIA students, first-generation students, and low-income students. Learn more at www.owu.edu/omsa.